Tags: 2018 Fifa World Cup, Belgium, England. If you ask the players, the third-place play-off between England and Belgium in the 2018 World Cup is a game that nobody really wants to play in. There's going to be a new hero to hoist the trophy on July 15, and this match may very well be the described as the closing curtain for that momentous event. However, this particular match shall allow the England team to end their 2018 campaign onto a more positive outlook and it allows them an intriguing rematch with group-stage adversary Belgium. The team that emerges victorious in this match shall become the third place winner of the 2018 FIFA World Cup in Russia. What happened between Belgium and England during the group stages? Well, Adnan Januzaj's goal had sealed the top spot in the group for Belgium, thus giving England second and a rather easier path in the knockout stages. In World Cup history, England had played just one third-place play-off in 1990 - the last time they reached the semifinals. After losing the semifinal to Germany that year, England clashed with Italy in the battle for third spot and lost. This Friday, England will complete their final training day in Repino. 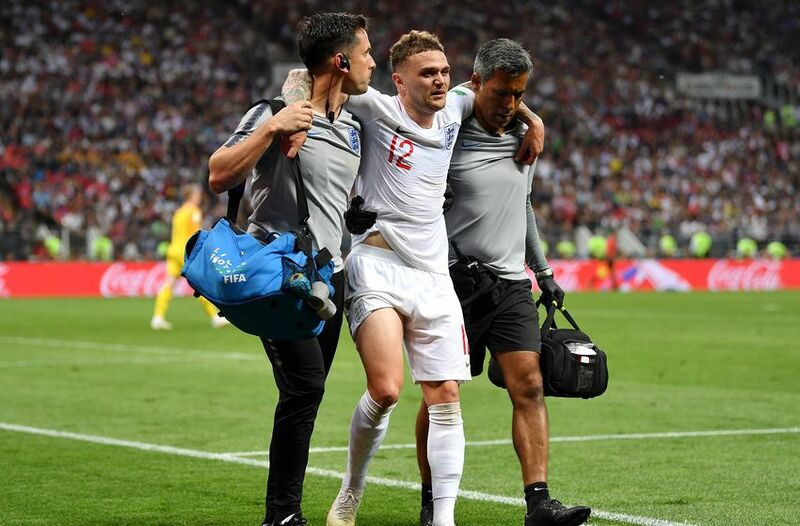 England may likely make many changes, due to Kieran Trippier suffering a major injury issue (during vs. Croatia), and there's a high chance he won't be playing. Manager Gareth Southgate could use this opportunity to give some game time to other team members who have not yet been featured. 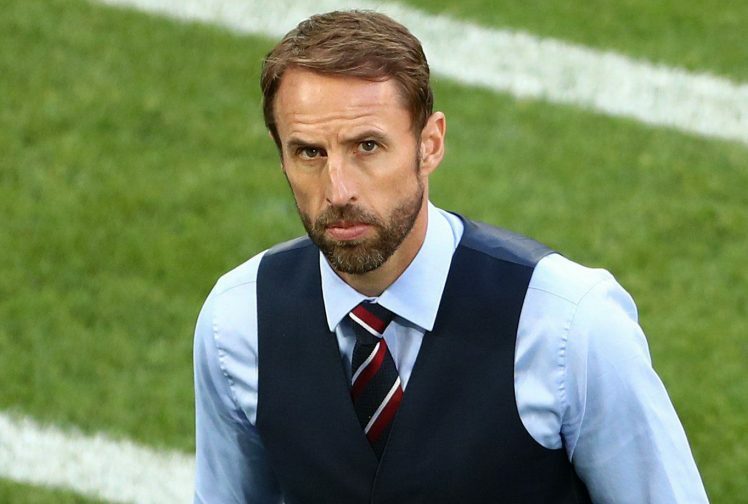 Gareth Southgate has admitted that the third-place play-off isn't a game that any team would like to participate in, and so this is a huge challenge for the England manager to prepare and motivate his players in the wake of their recent defeat during the World Cup semifinals. Southgate said, "The honest thing is it's not a game any team wants to play in. We have two days to prepare. We will want to give a performance of huge pride. There's no question about that. It's always there every time we wear the shirt of our national team, we want to play with pride, we want to play well and win. Of course it is going to be a really difficult task over the next 24 hours to assess everybody and to get everybody mentally back to where we want them for a game like that. But that will be the challenge. I think it is too easy to move on immediately from what we've just been through. But we will do that and we'll make sure we are ready as a group to go again because the group have huge pride in their performances, in the way that they work. And we have made such strides with our supporters and our public that we want to continue to do that." The biggest selection question concerns the Golden Boot race. Currently Harry Kane is in pole position for the Golden Boot, two goals ahead of Romelu Lukaku. 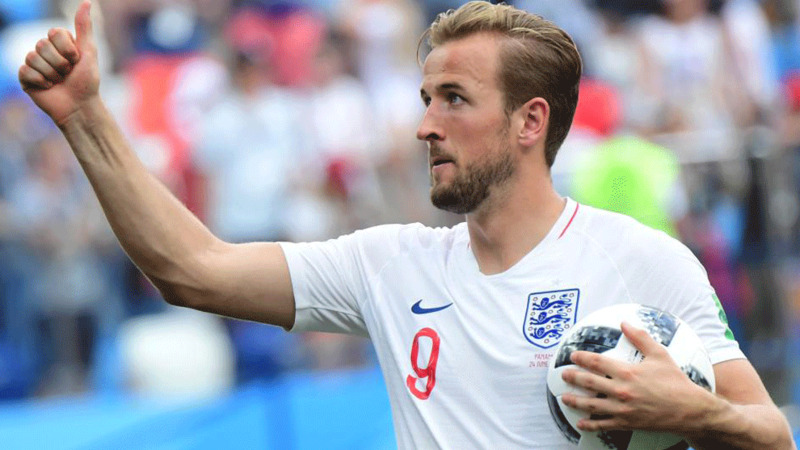 He will definitely want to play to make sure he wins that, but it appeared he did not perform his best against Croatia, missing a crucial chance to get England 2-0 up late in the first half. Southgate may give minutes to Marcus Rashford, Danny Welbeck or Jamie Vardy instead. As for Belgium, they are standing by this Saturday in St. Petersburg, where they lost to France on Tuesday during the semifinals. They are now preparing for the physically and emotionally drained England squad to come this Saturday for the 3rd place match. Saturday's match is definitely going to feel like an unnecessary exertion to some (most especially for the players), however it offers the chance to secure England's second-best World Cup finish (as Sir Bobby Robson's semifinalists lost their 3rd-place play-off in 1990). Note that Belgium were undefeated throughout the tournament until they lost a single goal to France. Footballer bet against own team - fined €100,000! 13 comments for "2018 FIFA World Cup - England vs. Belgium"
A match to designate the winner of the third position counts only for the final standings and at a World Cup exist but i do not understand why at the European Championship there was no match for 3rd place. I think Belgium will win. I have a feeling that the English will not be motivated in this match and England will lose. The duell of the frustrated teams, the most useless game on the shedule during a World Cup. It is most likely that, like during the Group match, we will see England B play Belgium B with very little motivation. belgium have better team and they play more like team,then lot of countries of this world cup!this was chance of generation for belgium!now after this lost for england,I think that belgium have more passion for this game and to win third place! I think England is pleased with this result because they reached the semifinals where they were hardly eliminated from Croatia after overtime. They do not have players as they had in the past like Beckham, Gerrard, Rio Ferdinand, Lampard. Neville, John Terry, Paul Scholes etc... and they did a good tournament in Russia. Reaching the semifinals was not that bad, especialy after the results in the last tournaments. But they must get more dangerous during regular play, and not only through set pieces. For me they are missing a player that can set up the strikers. I can say that everything was on belgium side yesterday and that they had bigger motive for this third place game!this is historic medal for them and they totally deserved!who know when they will have generation like this again!